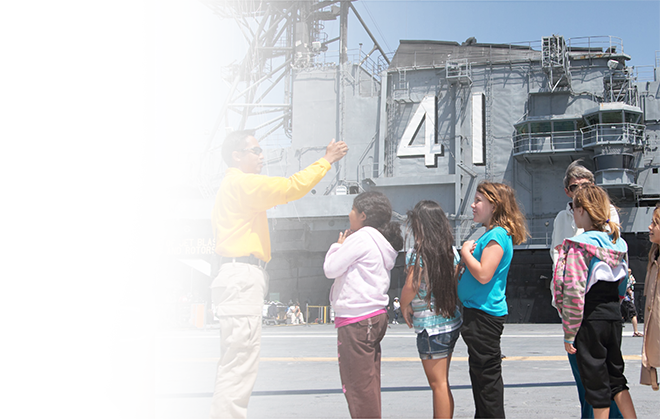 Listen to our docents bring the Flight Deck to life! 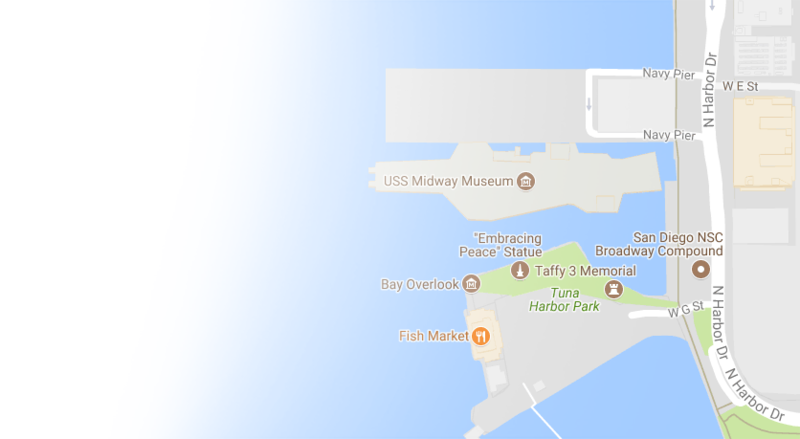 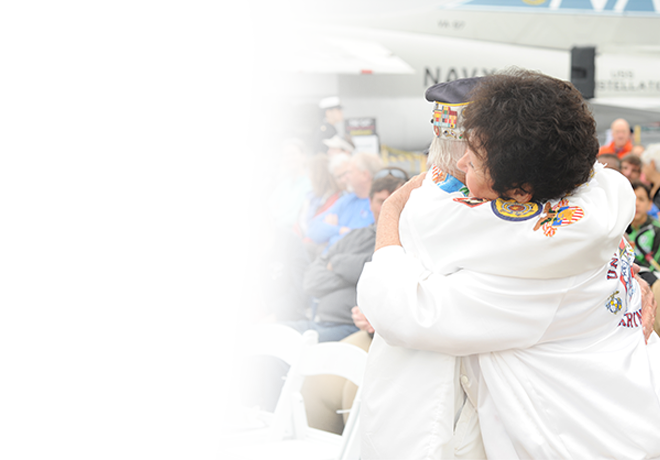 Learn how aircraft landed and took off from carrier decks from our volunteer Docents who have actually done it! 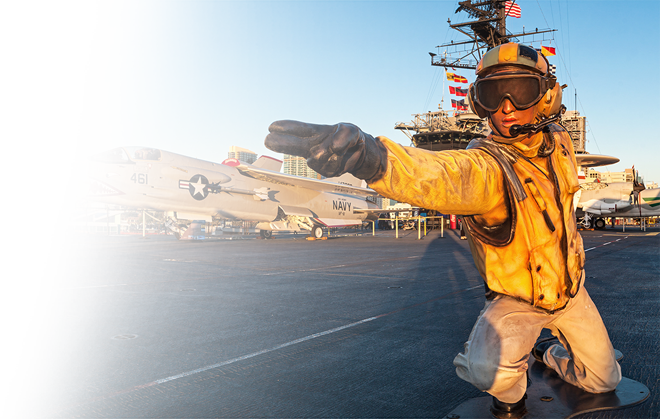 Launching off and landing on an aircraft carrier is one the most dangerous and exhilarating experiences for a Navy pilot. 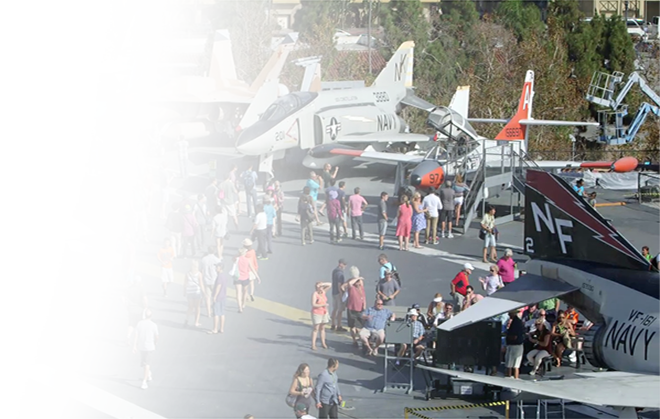 Our expert Docents, many of them former Navy pilots themselves, explain the difficult process of taking off (catapult) and landing (trap) on the short flight deck of an aircraft carrier. 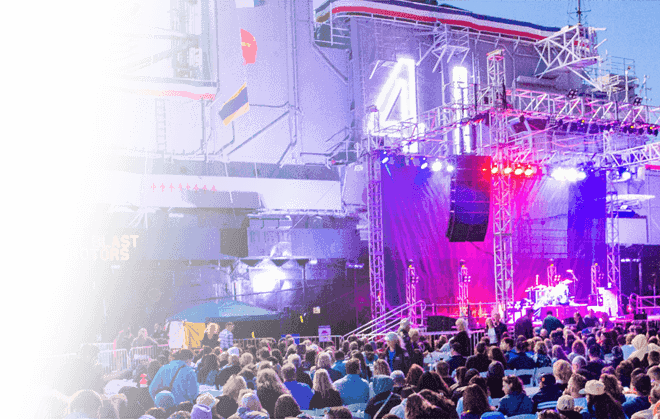 These Catapult and Trap Talks are given daily on the flight deck during normal museum hours and are included with the price of admission.